Nashua, N.H. — GSSI, manufacturer of ground penetrating radar (GPR) equipment, will be highlighting its StructureScan Mini XT and LT systems at the American Concrete Institute (ACI) Fall 2018 Convention, Oct. 14-18 in Las Vegas. StructureScan Mini XT is ideal for locating rebar, conduits, post-tension cables, and voids. 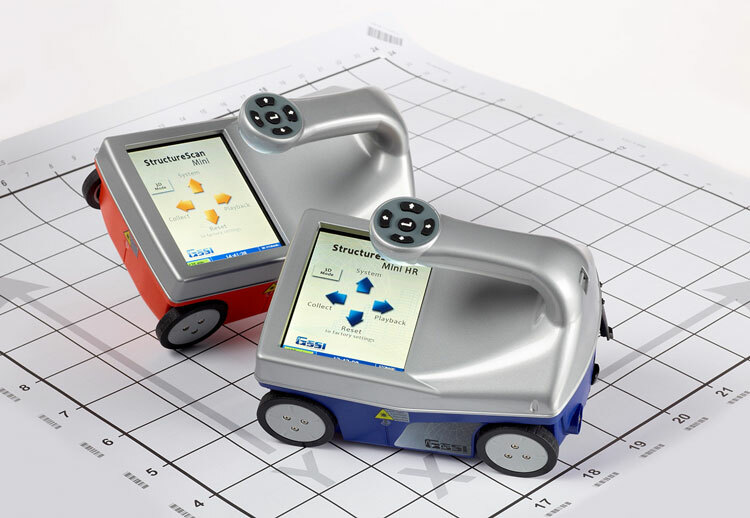 The Mini XT can help identify structural elements, including pan deck and concrete cover, and can also provide real time determination of concrete slab thickness. The StructureScan Mini XT also has several optional accessories to enhance the capabilities of the system. One of the accessories is the Palm XT Antenna, a new miniaturized high-resolution GPR antenna. The handheld Palm XT antenna turns a basic StructureScan Mini XT into an advanced system by giving users unparalleled access in tightly spaced areas and enabling overhead scanning. The 2300 MHz Palm XT antenna offers superior depth penetration and resolution, the company said. It features full keypad control via the antenna top that allows for remote control of the user interface. The StructureScan Mini LT will also be on display. This unit is an integrated all-in-one concrete inspection tool that can help identify structural elements like concrete cover and provides real-time concrete slab thickness measurements. The Mini LT is an all-in-one GPR system that is IP 65-rated to withstand a jobsite’s toughest conditions and features an easy-to-use interface. For more information on the American Concrete Institute (ACI) Fall 2018 Convention, visit www.concrete.org/events/conventions.aspx.